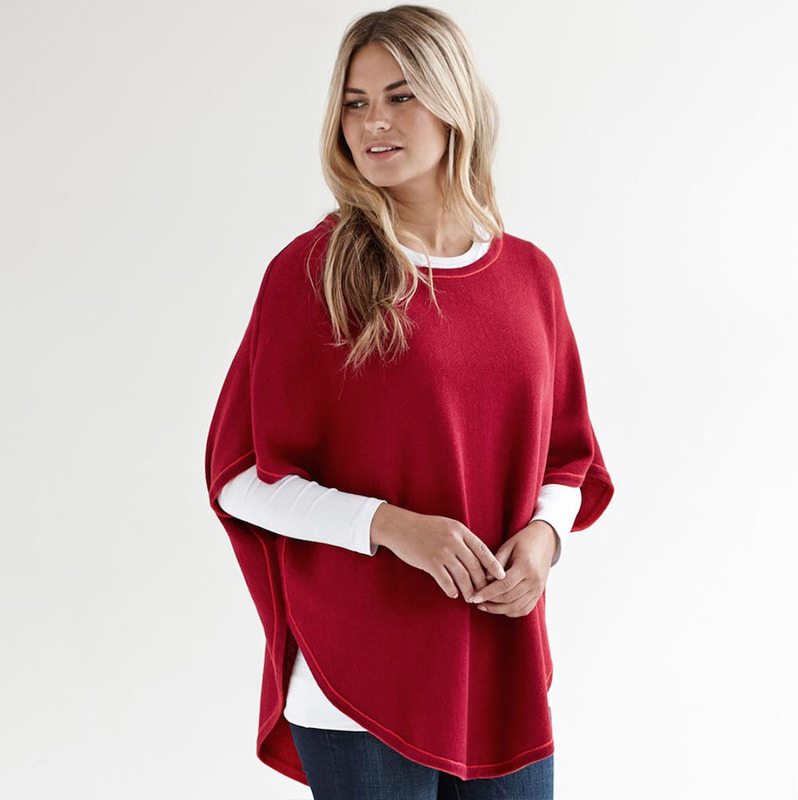 Muddy Stilettos recommends The Jambo Collection, born in Topsham. 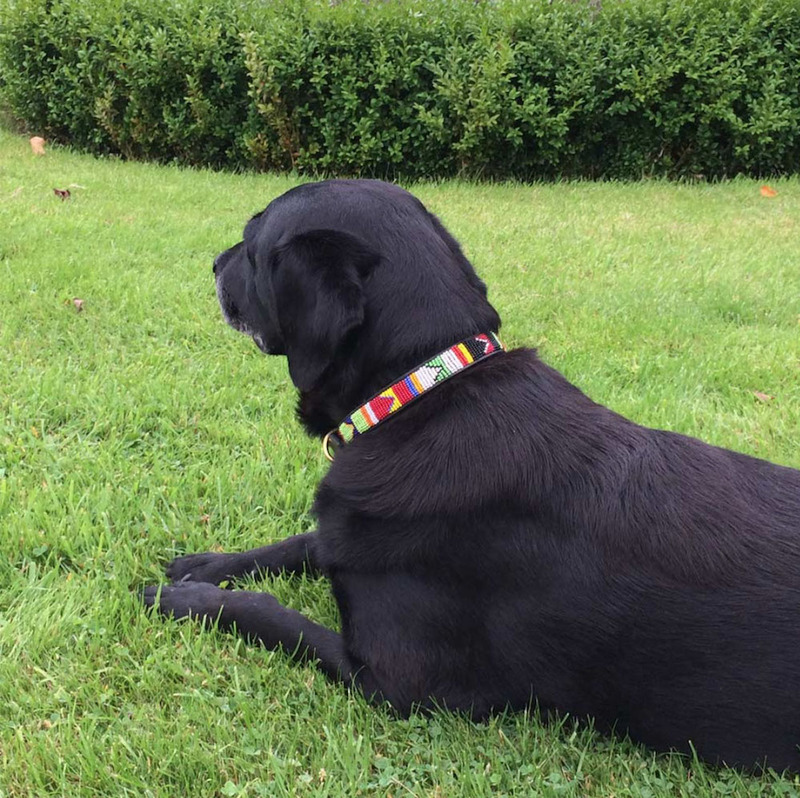 Muddy says: Never underestimate the power of an accessory, especially when it’s from The Jambo Collection. 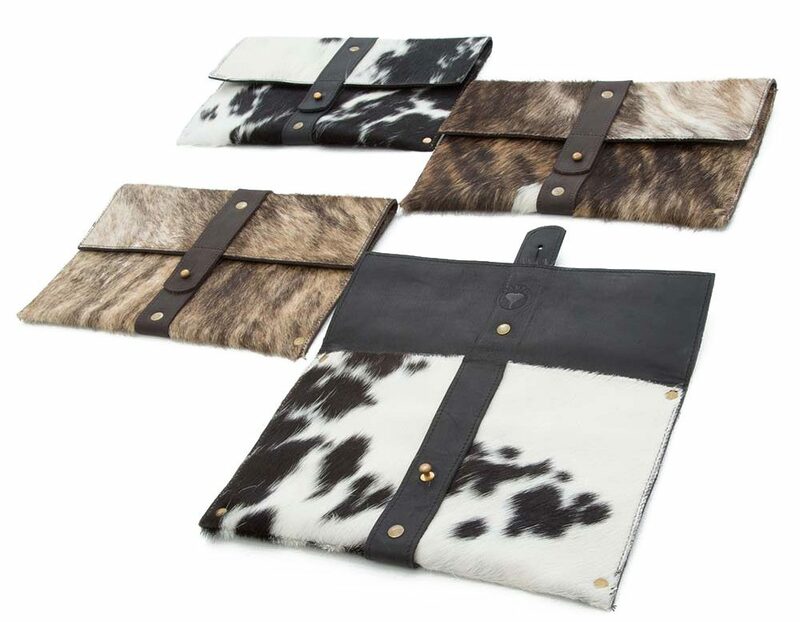 Grab yourself a piece of exclusive, expertly handcrafted, luxury cowhide from this brilliant Devon brand. Ordinarily, I’d be mooooved to incorporate a pun or two into this recommendation, but I herd it’s preferable not to hide behind such daft language and besides, I’d rather let the pictures do the talking, here. Oh, alri-i-i-ght, partypoopers, I’ll stop milking it! 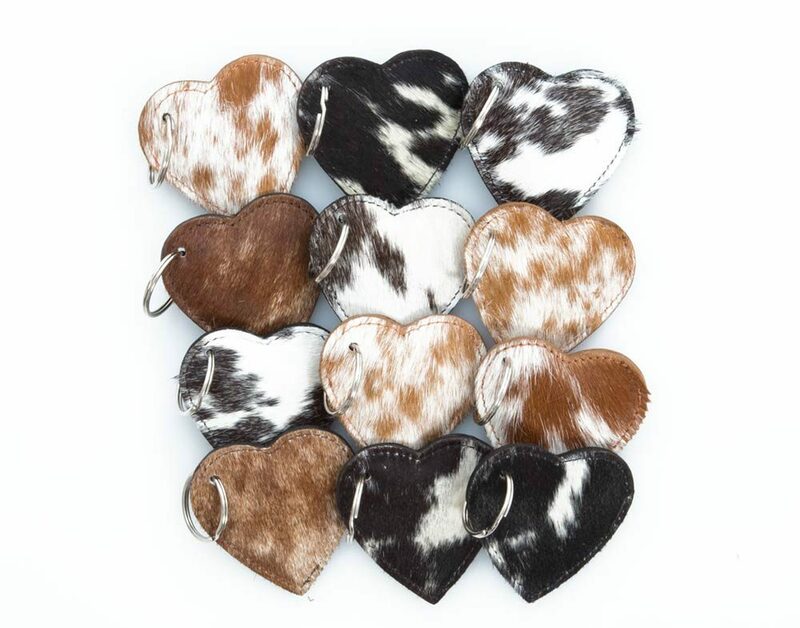 Honestly though, just look at this gorgeous lot, isn’t it great? 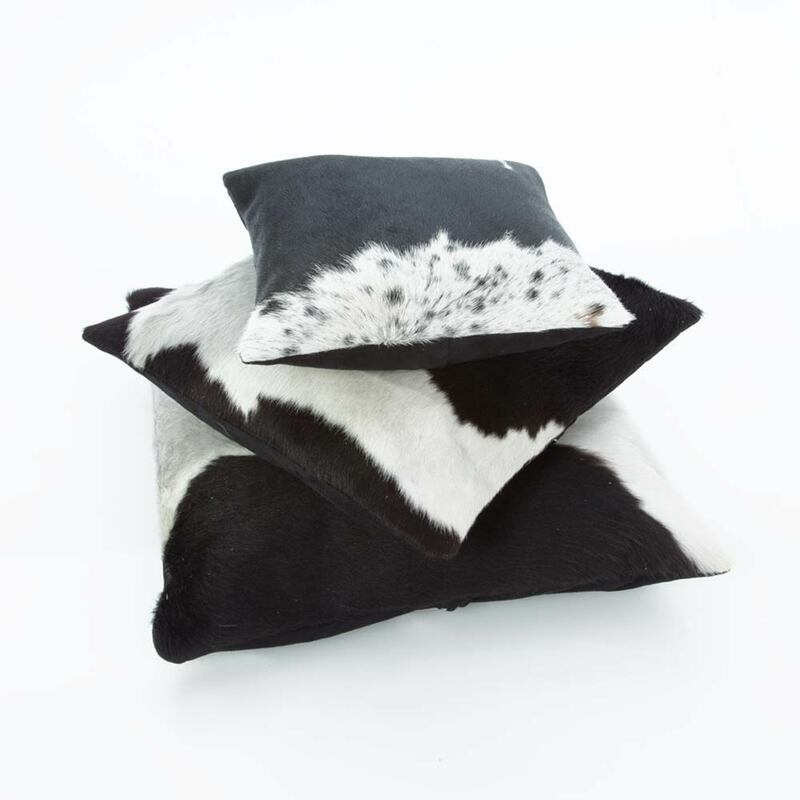 The Jambo Collection handpicks its cowhides from Kenyan tanneries and believes in the detail. 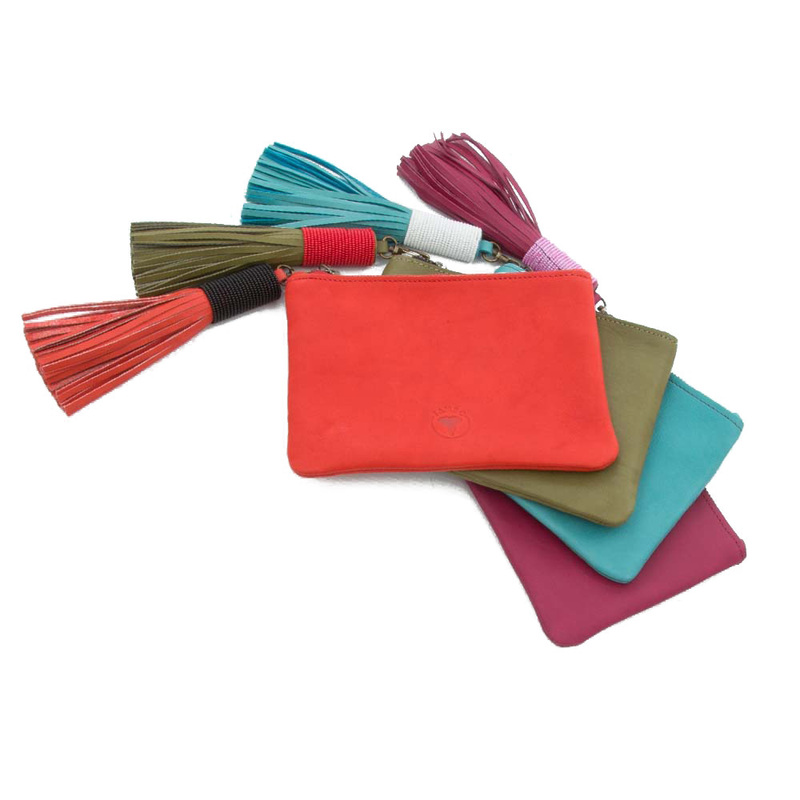 Across the range of bags, homewares and accessories (for you and your pooch, by the way), while each piece is a stunning one-off, the consistency is in the craftsmanship. 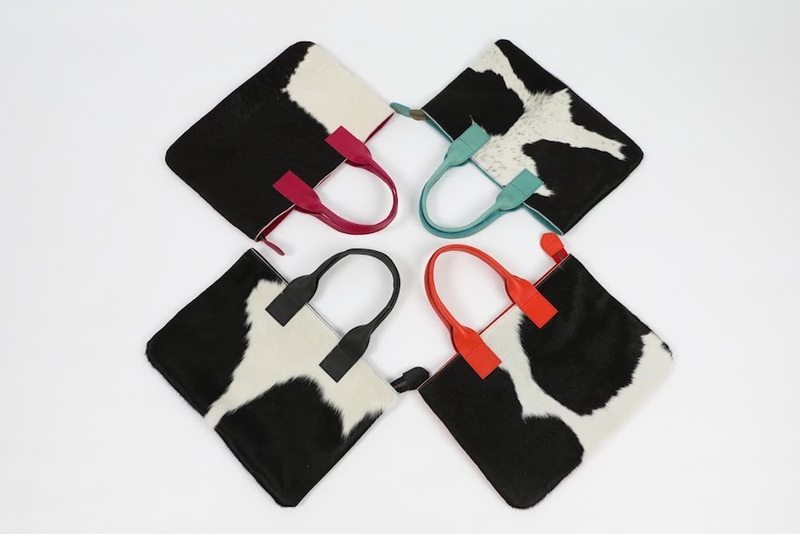 Whether you opt for a weekend bag, something more laptop-sized, or a splash of cowhide with a clutch, these timeless pieces are designed to last.